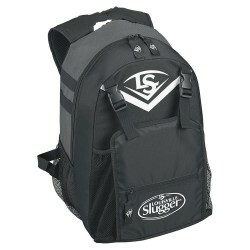 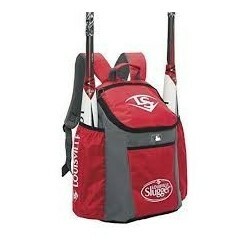 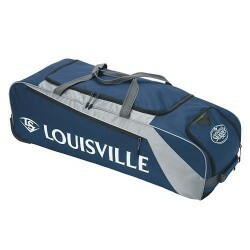 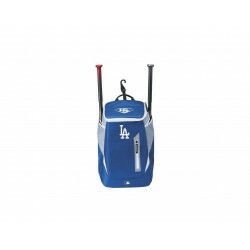 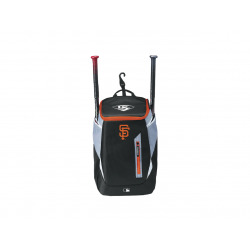 Louisville Slugger's Series 5 Ton Team Bag is an oversized multi-purpose gear bag. 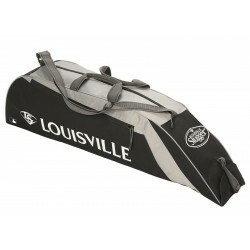 It has reinforced carry handles and a rigid bottom with support rails. 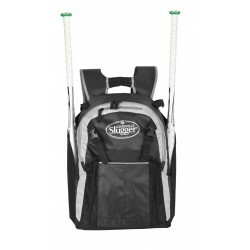 Louisville Slugger believes in making players great, and that means more than just helping you hit harder or field better. 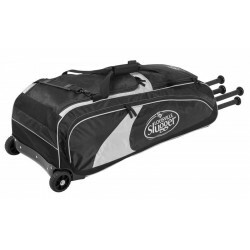 We built the Series 5 equipment bags to combine spacious storage and durable construction to handle even the toughest days at the park. 27,50€ 39,30€ -30% Attenzione: Ultimi articoli in magazzino!